When comes to PA style drivers for cars, many companies will use off the shelf components and just put their name on it. That, however, is not how things work at DD. 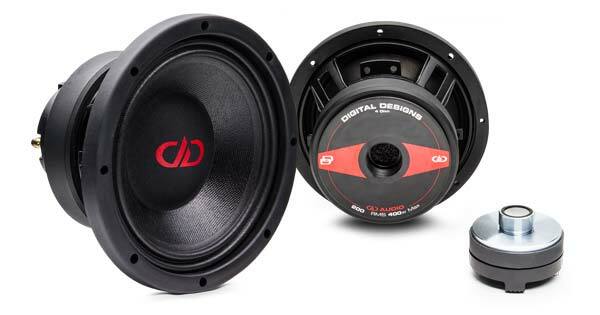 The DD VO-B3 bullet super tweeter is a true PA-style driver designed specifically for the automotive environment. 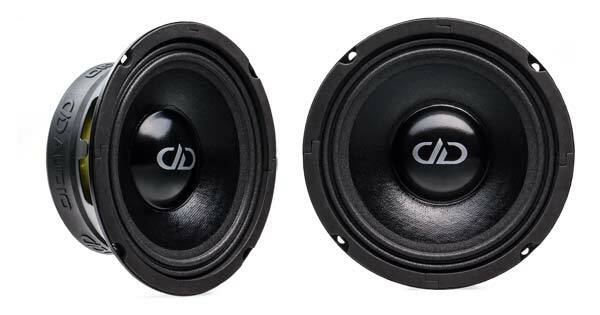 DD PA drivers are all designed to make the best sounding, easy mounting high output drivers on the market. To make mounting of the VO-B3 as easy as possible on door panels and motorcycle fairings, the custom CNC machined body is as short as possible. 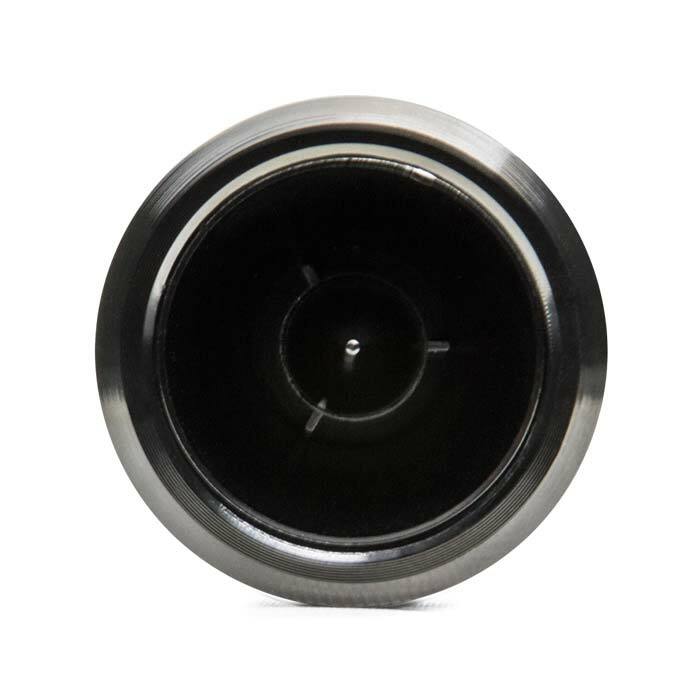 For a wider field of sound, the horn of the B3 has been widened to 110 degrees. 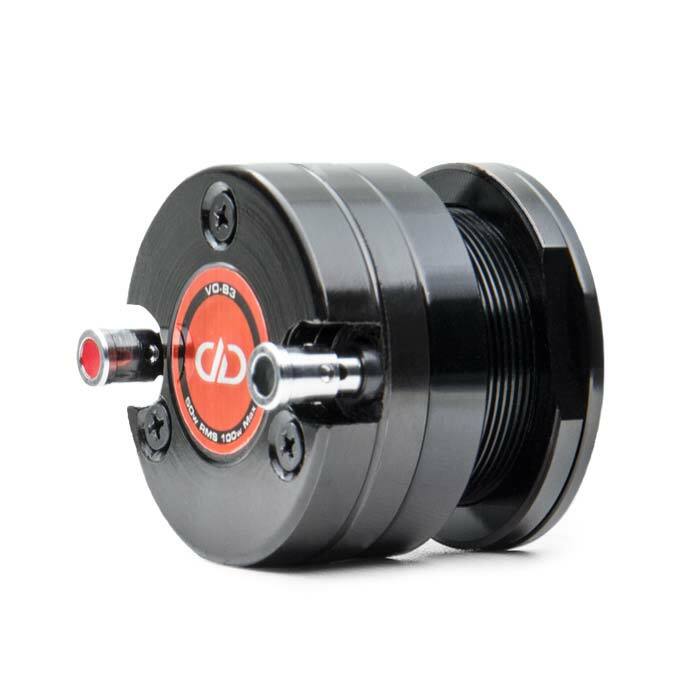 The DD VO-B3 makes mounting easier with two options. 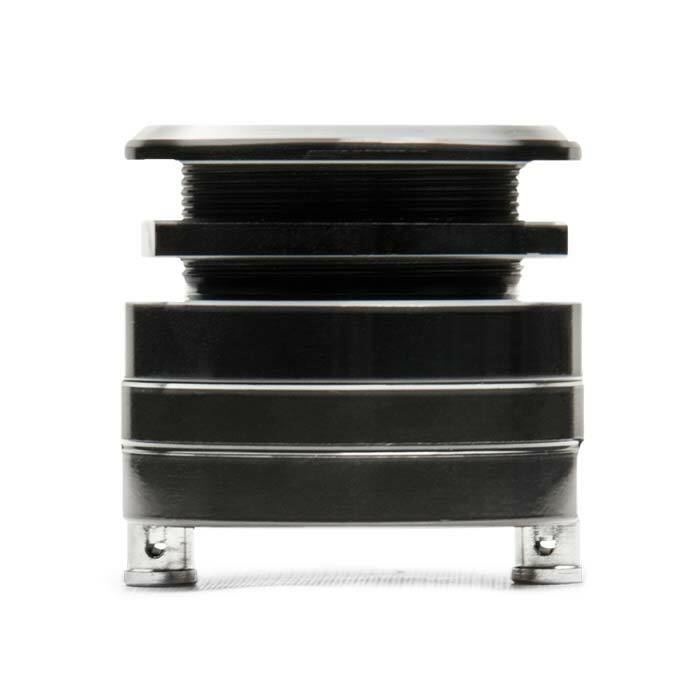 Either flush mounted or you can use the machined screw holes to top mount the tweeter in places where space is a problem. 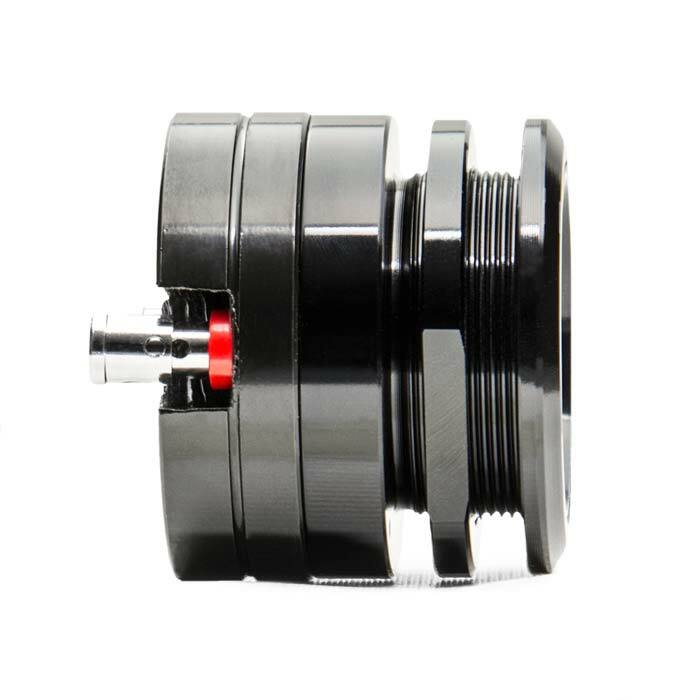 Although the B3 comes standard with a 4 Ohm diaphragm, an optional 8 Ohm diaphragm is available. 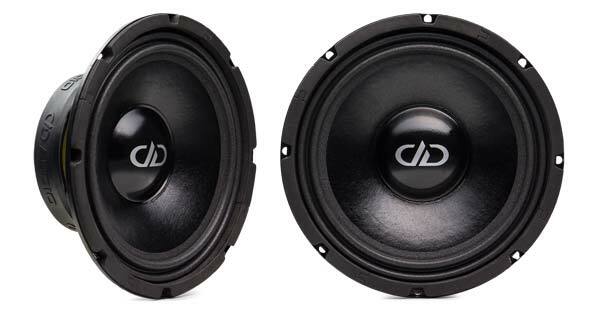 For more information on the DD VO-B3, please contact us, or visit the manufacturer’s product page.